An ex-ATF agent in Tulsa, Ok., has been charged with drug trafficking and has been implicated in a fabricated drug buy in 2007 that sent a father and daughter to federal prison, the Tulsa Daily World reported. The paper reported ex-ATF agent Brandon J. McFadden, 33, who left the agency last year, has been charged in federal court with drug conspiracy, possession of methamphetamine with intent to distribute; possession of a firearm during a drug trafficking crime, and aiding and abetting money laundering. 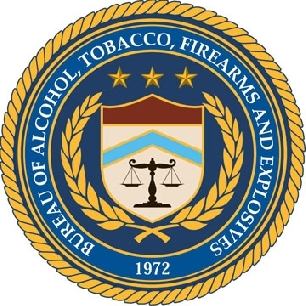 McFadden joined the ATF in 2002 after working as a cop in Lubbock, Tex. Posted: 4/9/10 at 5:49 PM under News Story.